In Texas, drivers are required to have auto insurance to pay for damages after a car accident. As policyholders, we pay a monthly premium for car insurance. 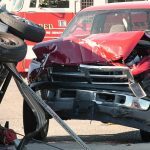 In return, insurance companies are obligated to pay for the damages that resulted from the car accident; however, often times this is not the case. Insurance companies often deny coverage for certain expenses that a customer should be compensated for. 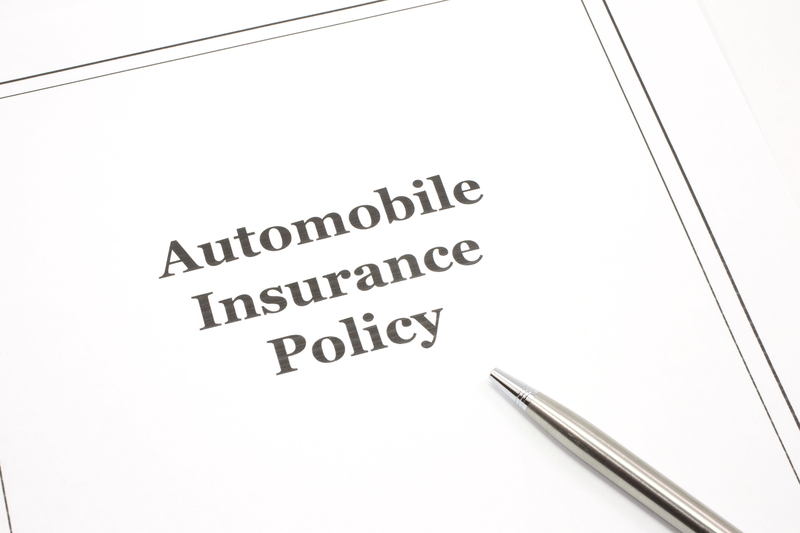 Many insurance companies sell the same standard Texas Personal Automobile Policy to their customers. This policy provides eight types of coverages. The following is a brief description of each coverage and what your insurance company should pay for. The minimum amounts of liability coverage are $30,000 for each injured person, $60,000 for everyone injured in an accident, and $25,000 for property damage. This is called a 30/60/25 policy. Insurance companies do offer higher liability coverage. For example, many insurance companies offer a $50,000/$100,000/$50,000 policy. Typically, the policyholder and anybody driving with the policyholder’s permission are covered under liability coverage. Some insurance policies will not cover family members unless they are specifically named on the policy. This is the coverage you want if you were in a hit and run car accident or you were in a car accident and the other driver is not insured. 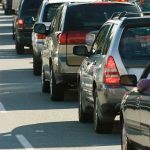 Despite Texas’s requirement for drivers to have insurance, many drivers do not. Roughly, one out of every seven drivers in the United States are uninsured. This is were UIM coverage comes in handy. If an insured driver caused an accident in which you were injured, normally their liability coverage would pay for your medical expenses and property damage. If the other driver does not have insurance, then your UIM coverage should pay for these damages. UIM coverage should also pay for some of your damages if they exceed the other driver’s liability coverage. Normally, the policyholder, family members, passengers, and others driving with the policyholder’s permission are covered. Insurance companies are required to offer UIM coverage and it must be rejected in writing. PIP coverage is a no fault coverage meaning that you will be paid for medical services and lost wages despite who caused the accident. Typically, insurance carriers offer PIP coverage of $2,500, $5,000, or $10,000. For more information on PIP, click here. This is a coverage you want if you caused a car accident. Collision coverage will pay for repairing or replacing your vehicle after a car accident despite who is at fault. This is a coverage you want if your car was stolen. Comprehensive coverage is similar to collision coverage, but it will pay for property damages caused by any event other than a car accident. For example, it will pay for the actual market value of your vehicle if it was stolen, damaged by a fire, or vandalized. Similar to PIP, medical payment coverage will pay for medical and funeral costs resulting from a car accident. This coverage will pay for your vehicle to be towed away from the scene following a car accident. This coverage will pay for a rental car if your vehicle is being repaired following a car accident.